To celebreate our 14 awards at the Beauty Bible Awards, we have decided to put together a celebratory collection consisting of our 5 gold winning products. 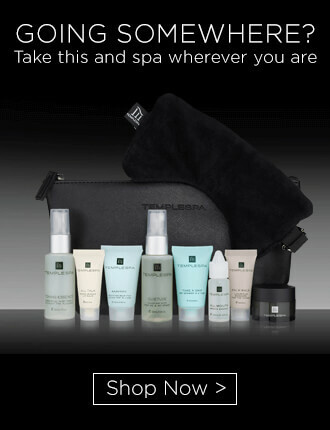 In this collection you will receive EXALT, GO EASY, SOLE BALM and THE CONTOURIST plus we will treat you to our award winning BODY TRUFFLE for free! Fresh off the back of 14 wins at the Beauty Bible Awards, we decided to celebrate by placing our gold award winners into one collection exclusively for you. 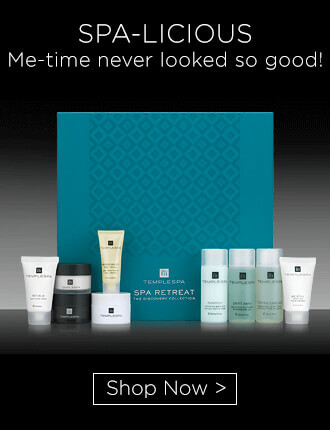 All 5 items come beautifully packaged in a Temple Spa branded gift bag perfect for gifting or treating yourself to a little luxury! Hello contours! Hello firm, tight, radiant skin! This ingenious red carpet treatment is much more than just a mask – it’s a transforming experience you’ll want to repeat again and again. The magic is in the state-of-the-art diamond-weave technology that hugs the face tightly whilst infusing the skin with an advanced, miracle working, skin perfecting serum. It literally lifts, helps reverse sagging, helps define contours and remodels the whole face from chin to forehead, giving you an instant facelift, without any ouch! 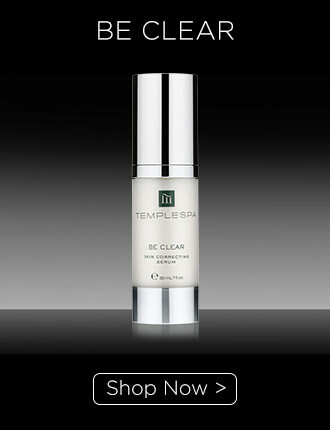 - Use day or night after your daily cleansing ritual. Using a ring finger, dot a small amount of Exalt on the back of both hands, rotate to spread, then using the back of your hands, massage upwards and outwards in long strokes onto your neck and décolletage until fully absorbed. Alternatively, use THE ELEVATOR for to massage the product in to yoru skin. Your skin will feel incredibly soft and deeply enriched, and your hands will feel great too. - Apply to cotton pads, hold over eye area for a minute and then gently wipe the lashes in a downward motion before wiping gently from the outer eye in. Be careful not to rub or drag the delicate skin as this can irritate eyes and contribute to wrinkles and fine lines. Use separate cotton pads for each eye. 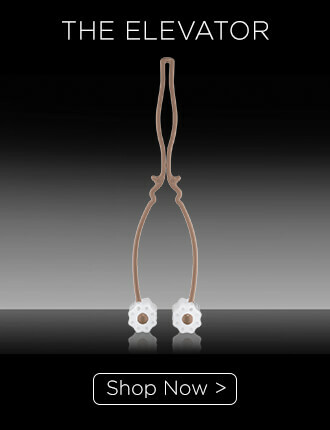 - Give your skin a healthy glow and a subtle lustre which aids the appearance of an even skin tone. One application will be enough to see an instant benefit. - Apply in the evening over areas of skin that will be exposed, to bring a touch of glamour and cashmere to your skin. 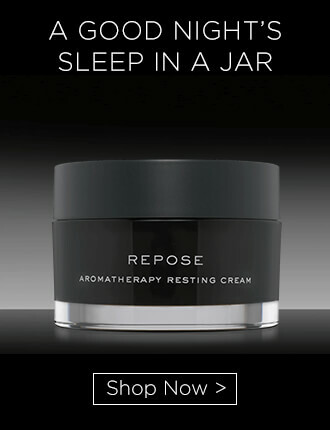 The ideal moisturiser to accompany the classic black dress. - Apply one layer over your skin before you go to bed and the cream will work to regulate moisture levels and encourage skin regeneration whilst you sleep meaning you wake up with bright, radiant, smooth skin. - For added benefits apply after using SUGAR BUFF and showering/bathing, whilst skin is still warm and damp as this will help to lock in moisture. 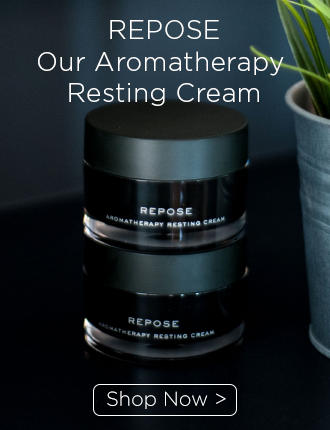 - For an intensive conditioning treatment, apply a generous amount then pop on a pair of cotton socks and leave overnight to penetrate and moisturise. - Lightly massage into clean, dry hands from fingertips to wrist, concentrating on cuticles. Reapply as often as needed. - For a moisturising treat, apply generously then cover with a cotton gloves and leave overnight to condition and nourish hands.